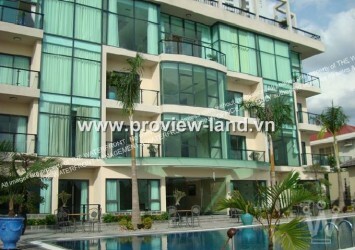 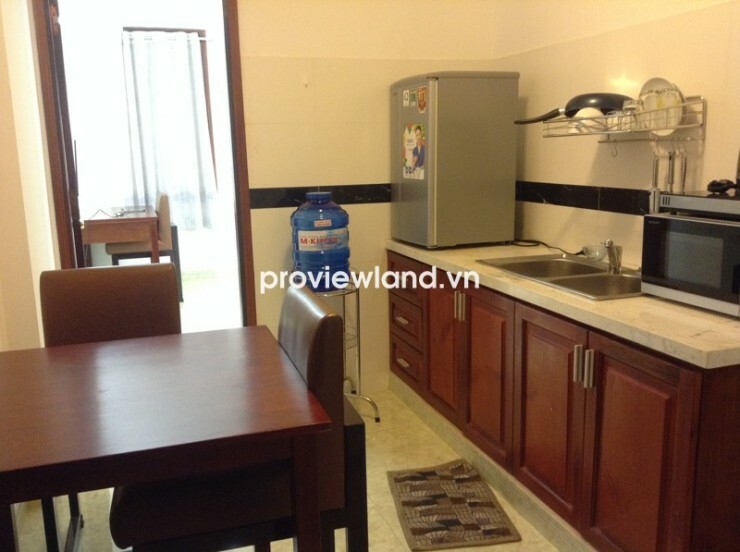 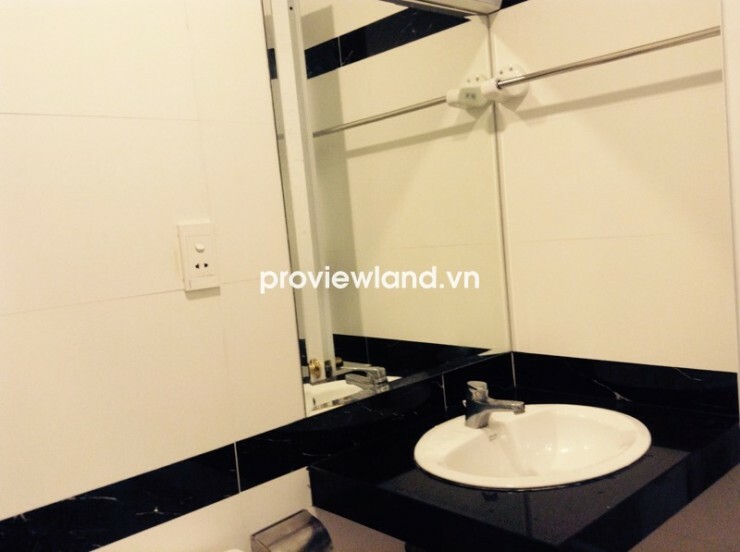 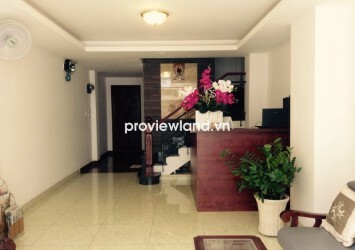 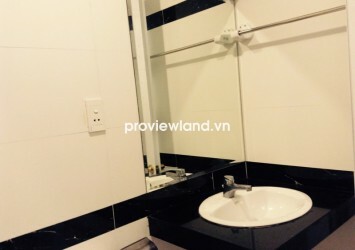 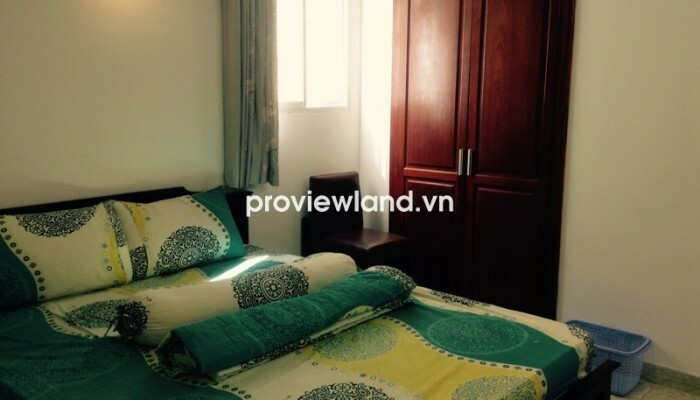 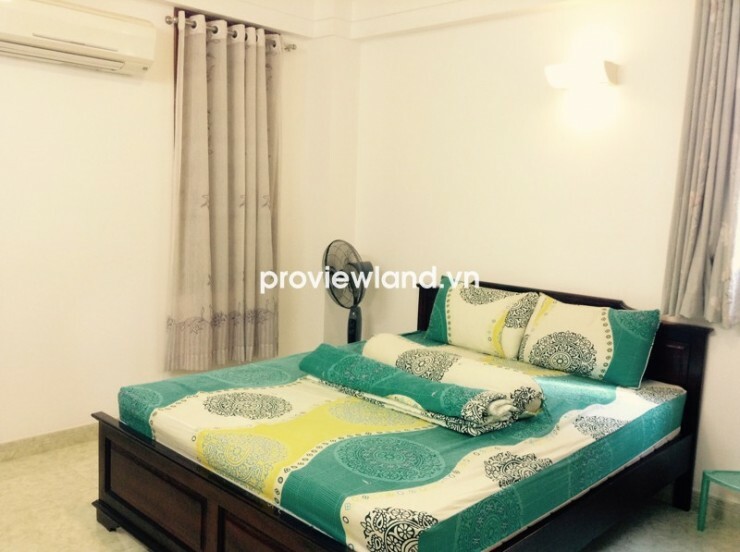 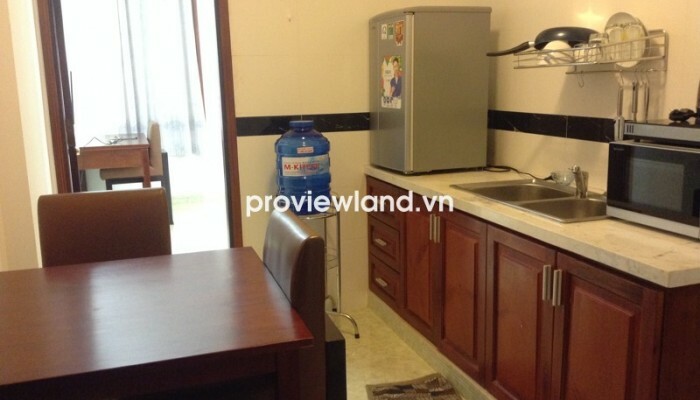 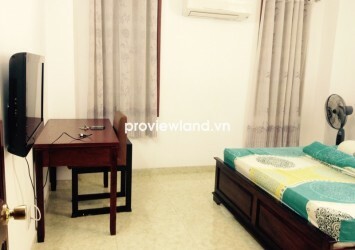 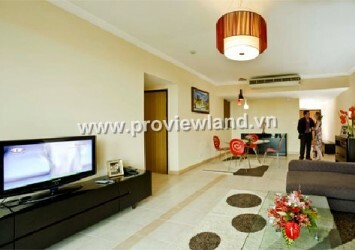 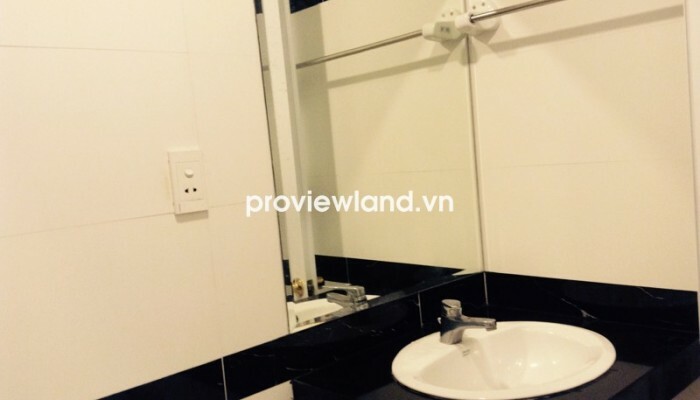 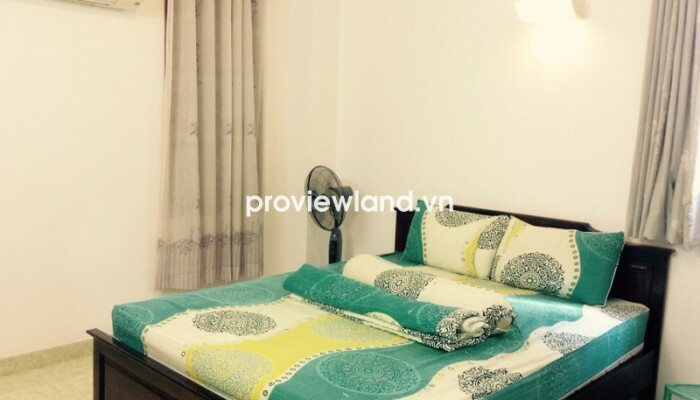 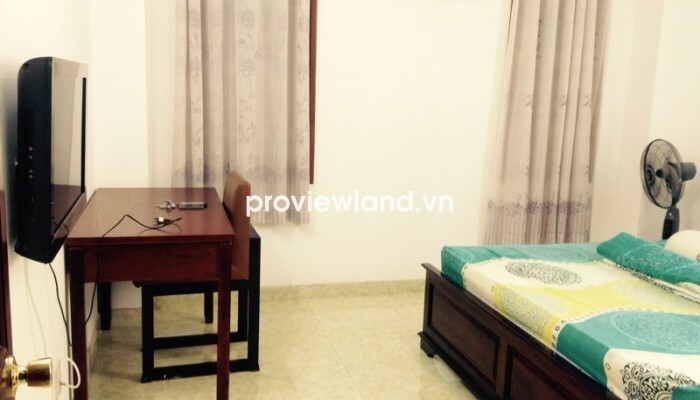 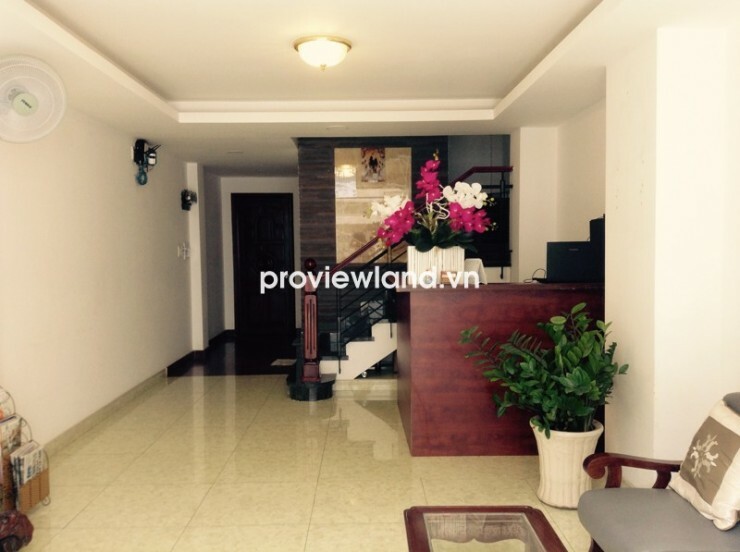 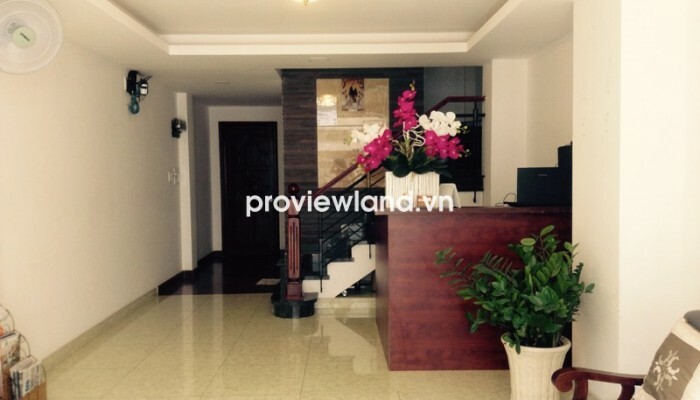 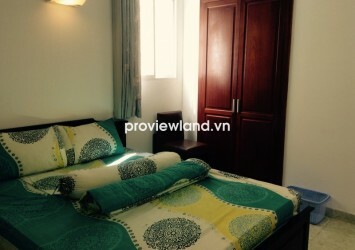 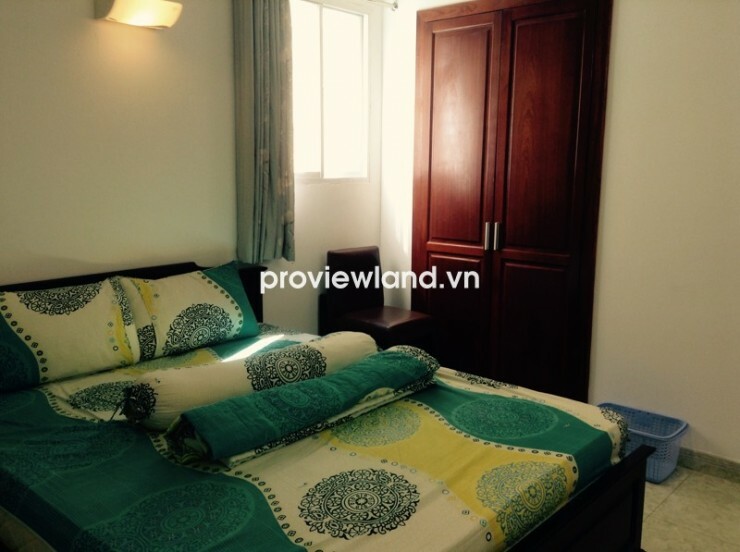 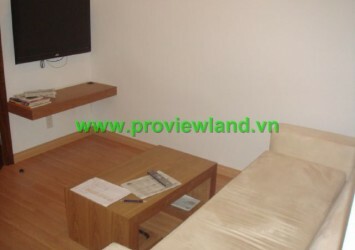 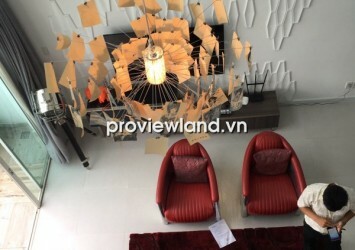 Serviced apartment for rent in Binh Thanh District, located on Bach Dang, Ward 24, right at Hang Xanh intersection, near District 1 just 1.5km, 10m wide road, has parking lot. 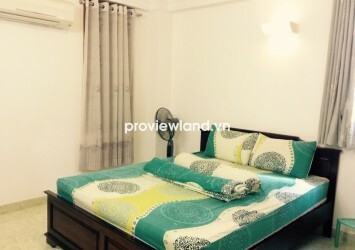 Serviced apartment for rent has 30 sqm, studios type, fully furnished: beds, wardrobe, TV, air conditioners, refrigerator, micro oven, pots, pans, cups, plates……etc.. 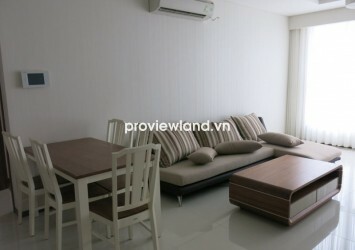 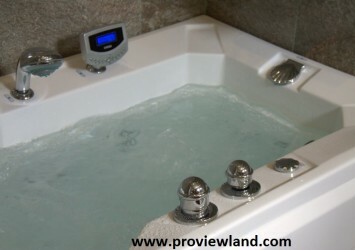 The rental: $530/ month, including services: cleaning, daily laundry, water, parking, electricity, cable TV, internet, elevator….